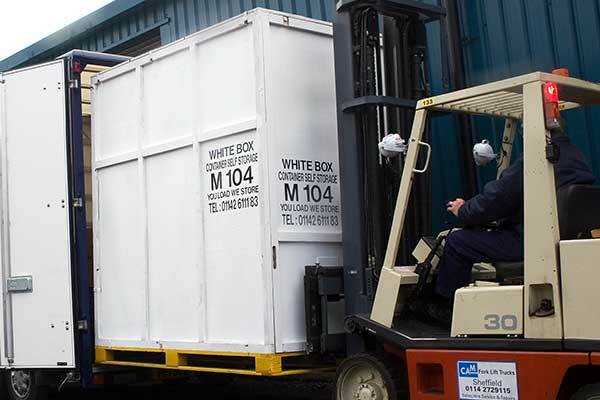 Storage companies Sheffield Containerised & Self storage facilities. 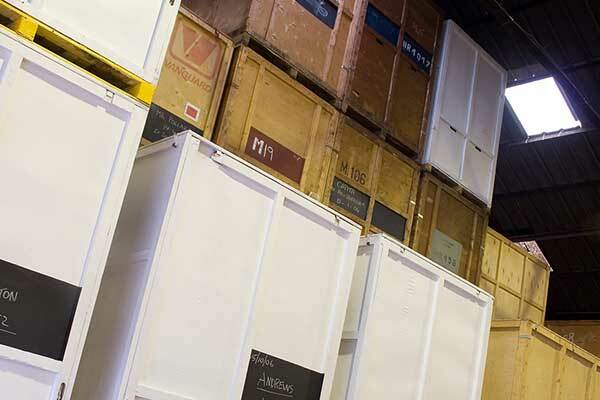 Housleys offer containerised storage for storing furniture and any other items that are required to be kept in a secure, dry, and sealed environment. All of our storage facilities are fully insured. We offer a comprehensive collection and re-delivery service if required. 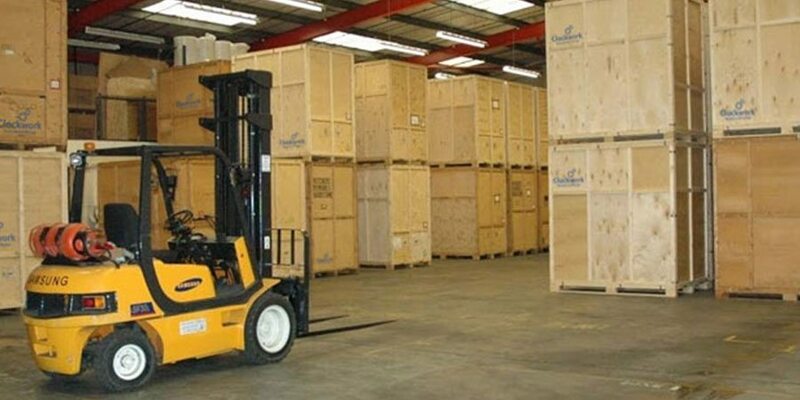 Our storage facilities are available for short or long-term use. No penalty clauses in our storage contracts. We can charge by the day, week, month or year, whatever suits you best. Our purpose built storage containers are ideal for storing household furniture, office furniture, files/documents, cartons, electrical items and machinery. The warehouse is maintained on a daily basis and kept at an ambient temperature to ensure that all items are protected. It has annual FRAs completed (Fire Risk Assessments) and passes these with flying colours. Your storage containers are brought to your home/site fully sealed. Your items are wrapped and/or secured and loaded into our containers. All your effects are inventoried and the condition of each item noted. We then seal the containers before returning them to our storage centre where they are carefully placed safely into their bays. When you require your items to be returned, the containers are brought to your home or site where they are unsealed and delivered. This process ensures your effects are securely transported and stored in a sealed environment at all times which reduces double-handling and therefore reduces risk. We understand that your livelihood would be at stake if your stock or equipment was damaged or lost. Housleys storage centre is well protected with closed circuit video surveillance, intruder alarms, locked roller shutters and perimeter fencing and gates. All areas are restricted to authorised access only.